O.A.R. will perform Tuesday at the Knitting Factory. 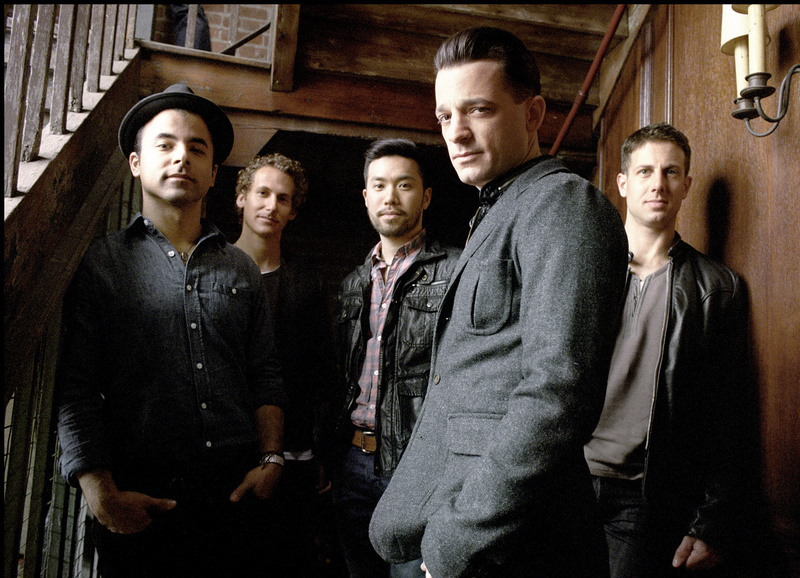 When, where: Tuesday at 8 p.m. at The Knitting Factory Concert House, 919 W. Sprague Ave.
On its latest album, O.A.R. is literally all over the place. Much of 2011’s “King” was written, arranged and recorded as the pop-ska princes hopped from city to city, visiting the home base of each of the band’s members. “That way, no one had to spend more time away from home than anyone else and everyone got to be more comfortable at certain points,” bassist Benj Gershman said during a telephone interview. Instrumentally, O.A.R. went for even more organic elements resulting in a balanced make up of natural and synthetic sounds, so there is calculated spontaneity stretching out the fabric of the album. The first single, “Heaven” reveals the band’s electronic and organic experimentation. “King” also is the first release for O.A.R. on Wind Up Records (Seether, Evanescene and Creed). With a new label relationship developing, O.A.R. is particularly interested in what will materialize from controversial Internet piracy laws being debated.